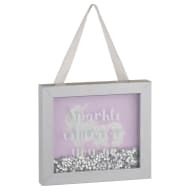 This Unicorn Shaker Plaque would be a perfect gift for a loved one's home - or even your own! 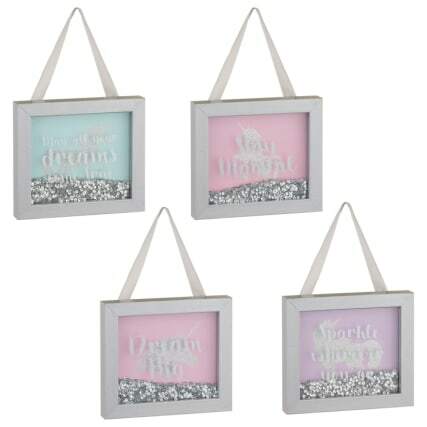 They can hang it up in their kitchen or hallway for a cute decorative accessory. 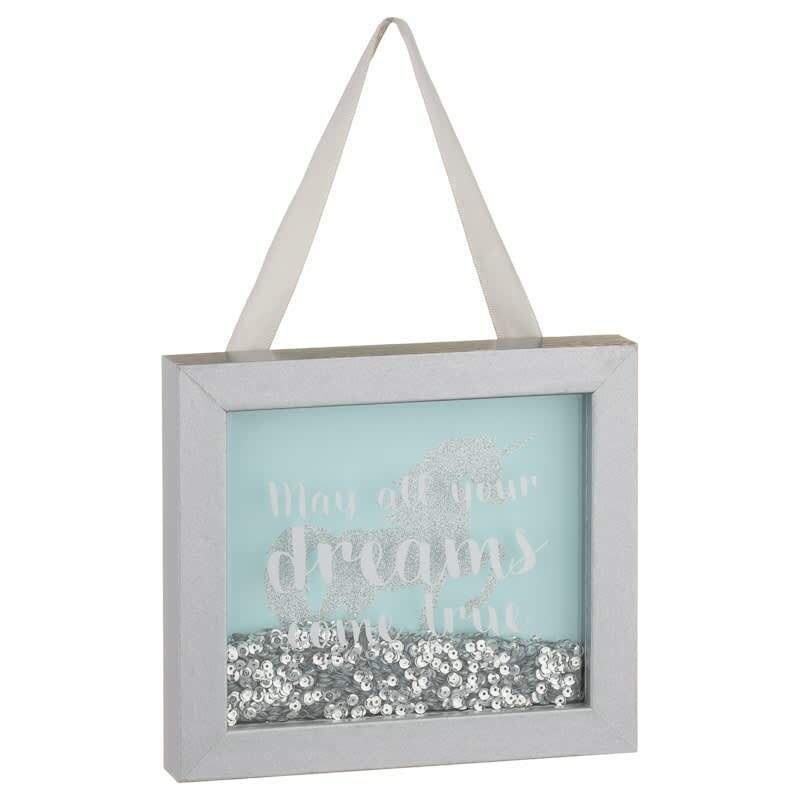 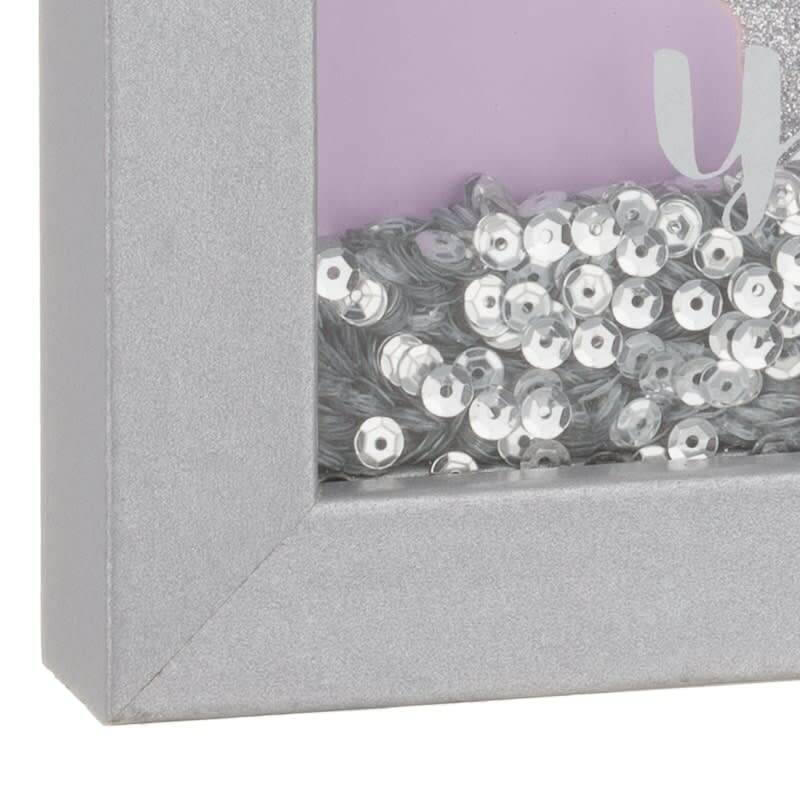 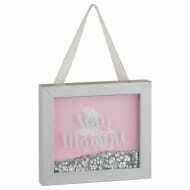 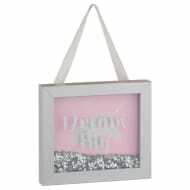 Available in a range of designs, this plaque is filled with beautiful, sparkling sequins.